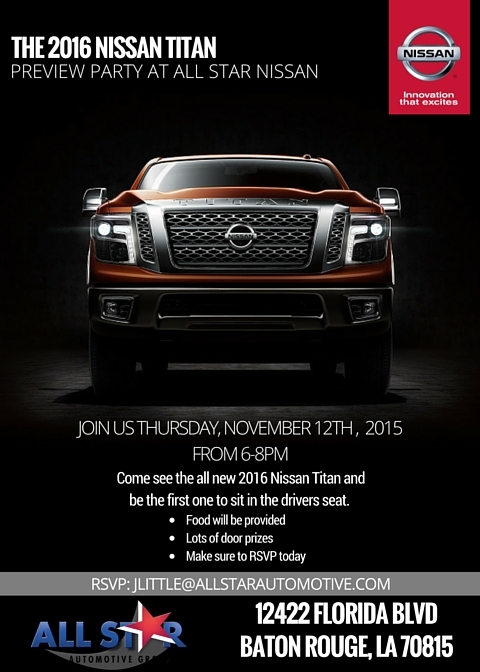 The highly anticipated 2016 Nissan Titan XD Diesel made it stop at All Star Nissan on November 12th, 2015. The 2016 Titan XD Diesel is beautiful and it carries a 5.0-liter that produces 310 horsepower and an impressive 555 pound-feet of torque. This is clearly an engine that is meant for towing more, hauling more and gets better fuel economy when towing and hauling. The 2016 Nissan Titan is expected to go on sale towards the end of the year, but customers got to stop by the dealership to preview the impressive beast a few weeks early! Safe to say the Titan did nothing more than impress, customers were blow away by the quietness of the engine and lots of features that come along with it.  Thank you to everyone who was able to stop by and take a sneak-peek, scoop up some giveaways and grab some delicious food catered by Capital City Grill Downtown.